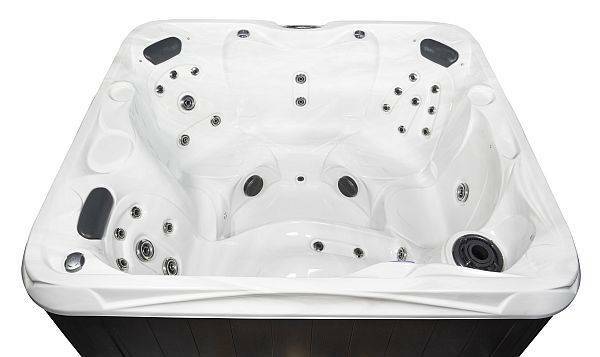 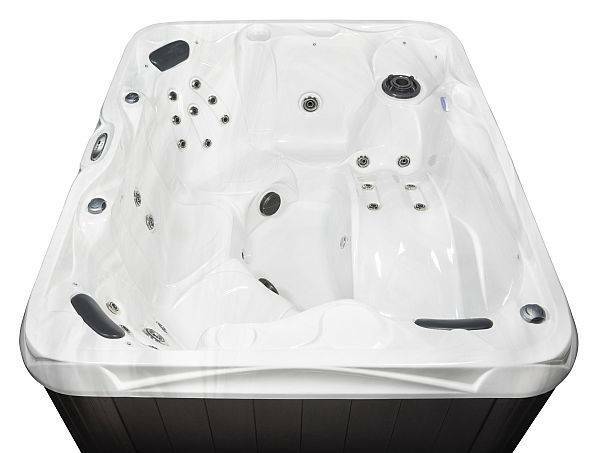 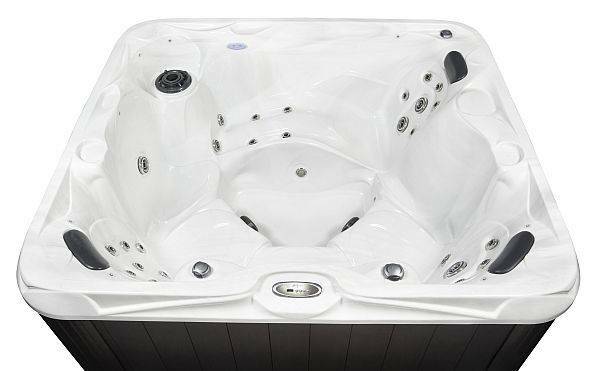 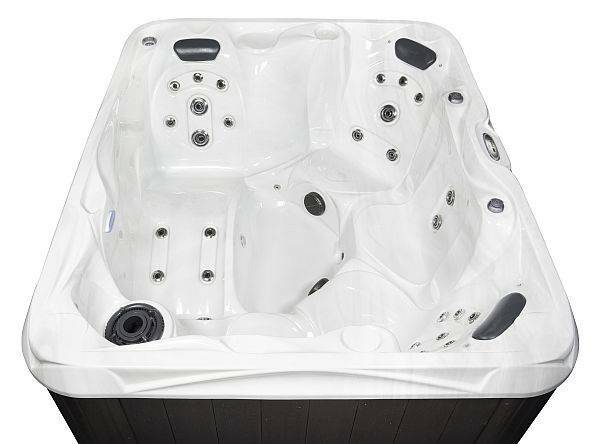 The AS 400 is a 5/6 seater hot tub which includes a lounger and 4/5 seats and also has 30 Hydrotherapy Jets, a 2 Speed Pump, Ozonator, Deluxe LED Lighting and Waterfall Feature. 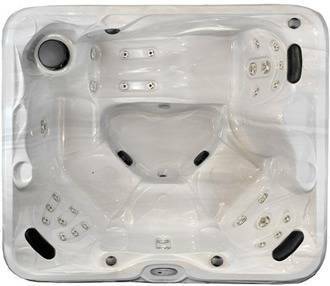 The AS 400 is a perfect family spa having a selection of varied seating which includes a lounger so there will be a seat to suit all. 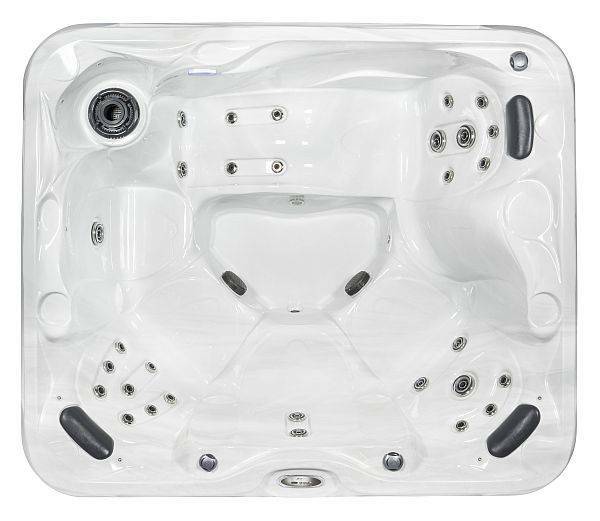 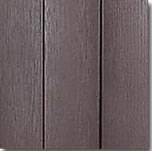 Also not being completely square this spa could be suitable for being placed into a existing conservatory or summer house due to its size.